Leave it to the old birds at Louis Vuitton to craft a box just for caviar. 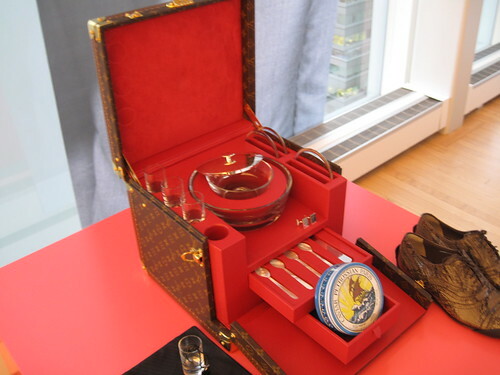 The red velvet lined Louis Vuitton caviar box case has space for a giant tin of the fish eggs, spoons and a glass caviar bowl to assure proper temp. 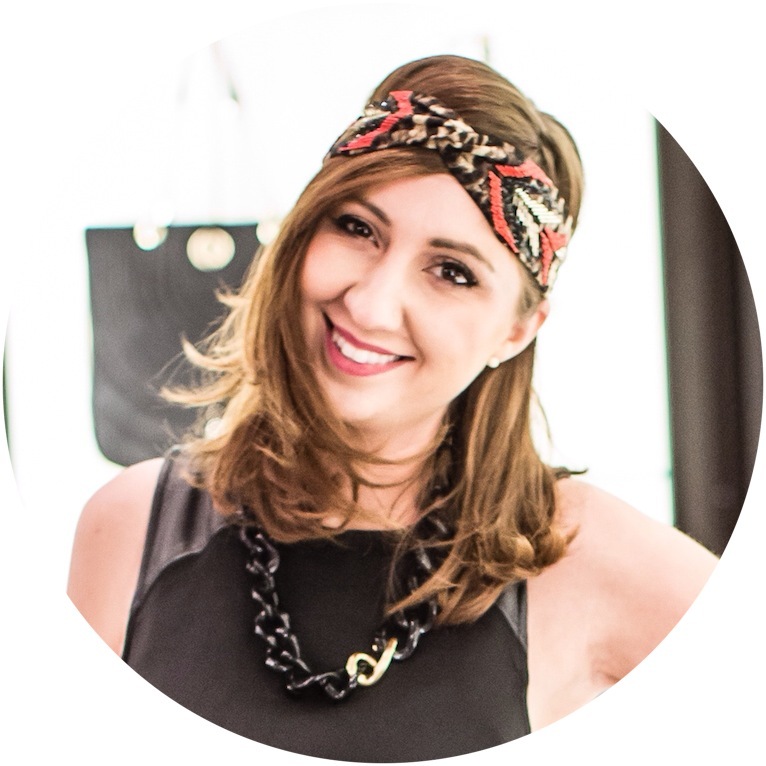 The only way to get your hands on one of these – if you can actually afford it – is via an invite into “The Magic Room” which is hidden away in Louis Vuitton’s showroom uptown. Obviously.